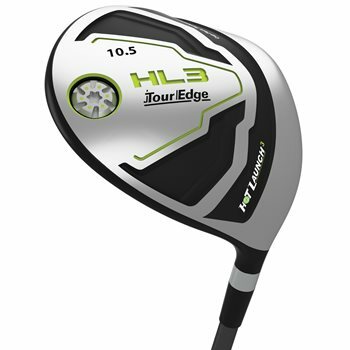 The Tour Edge Hot Launch HL3 driver features a forged titanium head with cup face design to maximize ball speed off the face while Variable Face Thickness Technology provides more contact points on the face for more distance even on off-center hits. 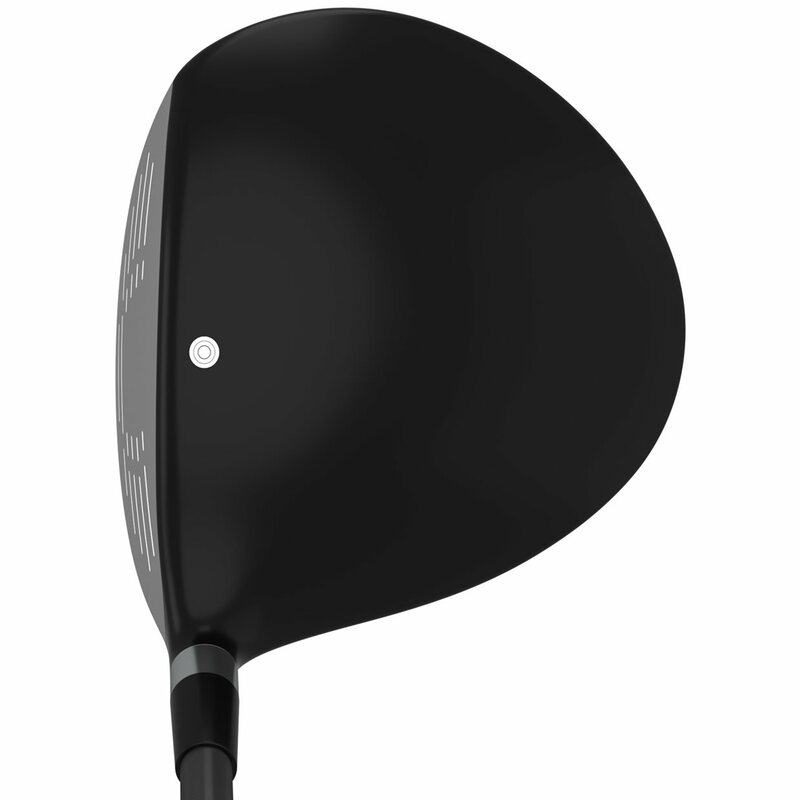 The Power Channel on the sole behind the club face delivers amplified ball speed and less spin, as well as added forgiveness on shots struck lower on the face. 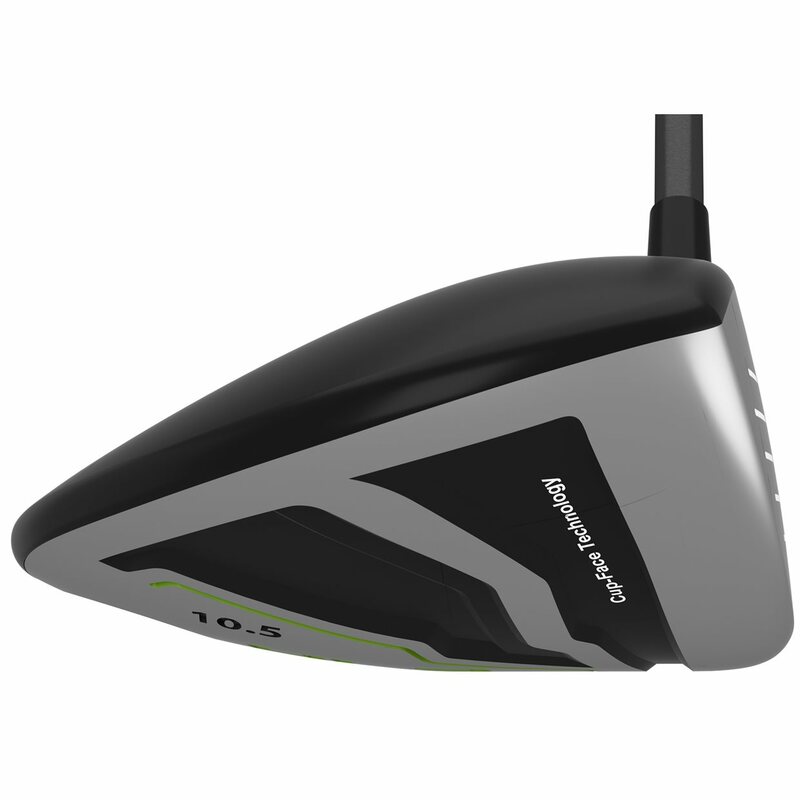 A rear sole weight moves the center of gravity back deeper in the club head to create an easy launch that will fly higher and longer. What year is this club? The HL3 was released in 2018. 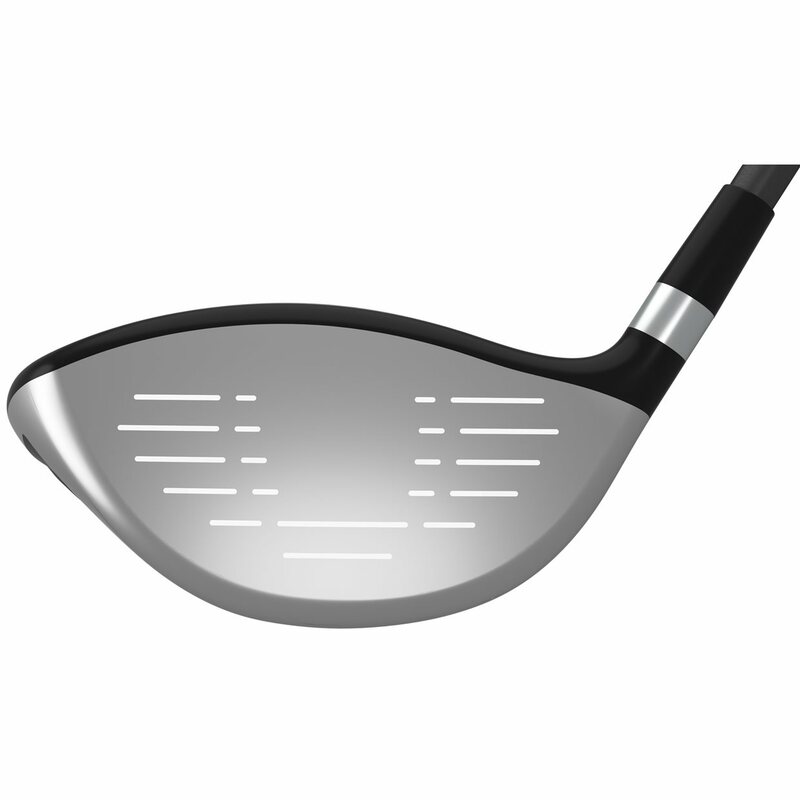 This club does not use a tool. Sound when struck properly is rather clunky. I went with a senior shaft, and think this was a huge mistake. Fiddling with ball position, more upright swing, flat swing. Have never been a slicer, ball reaction was severe push to right. 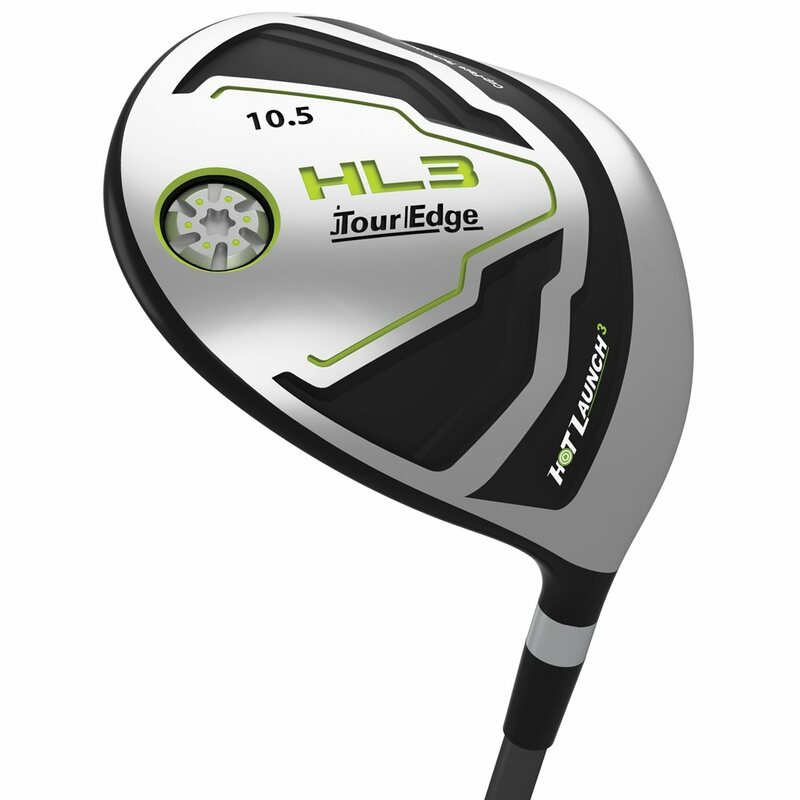 Will contact Tour Edge to possibly re-shaft. At my expense of course.